Read about our new Network Enhanced Security for our WebMon and PointMaster remote monitoring solutions. RADIUS and RADIUS over TLS. Follow this link to attached Product Documentaton. These products may now be purchased with or easily upgraded with Enhanced Security. 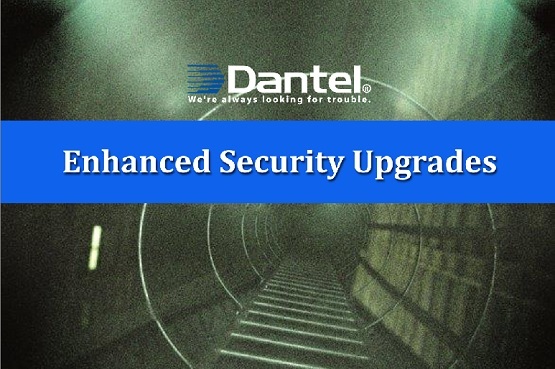 The “E S” upgrade provides a robust suite of network interface protection and a large cache of new operational features.